As of November 2018 the submit form has been removed. You can submit crosses via Discord in the #crossbreed-results channel (this is preferred) or even through Facebook. A screenshot is required to confirm a cross. 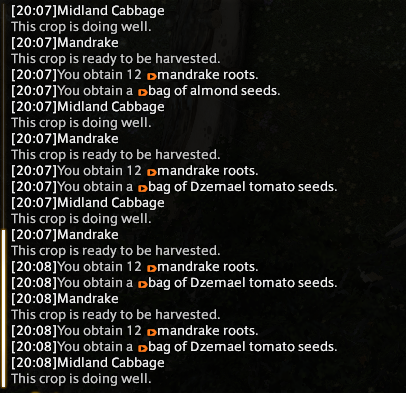 It should include a timestamped chatlog of the two seeds used in the cross along with the crossbred seed. See the example below.